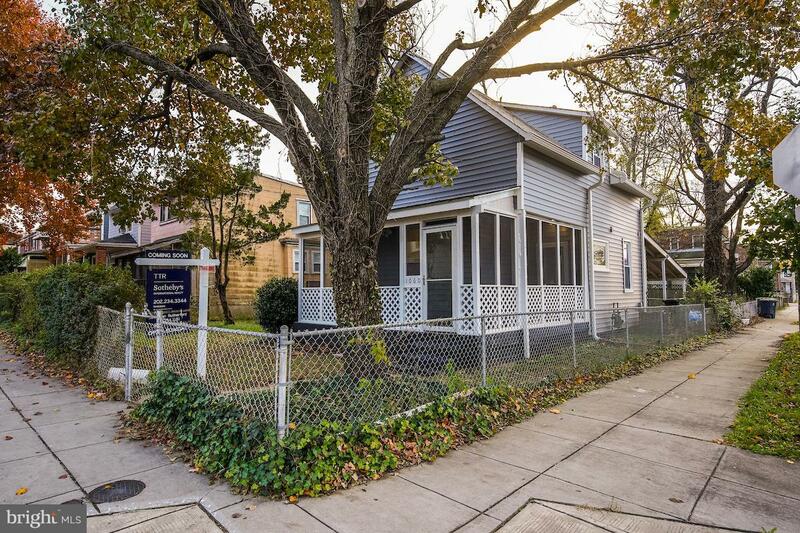 11/25 Sunday OPEN HOUSE CANCELLED (MULTIPLE OFFERS HAVE BEEN REGISTERED!!! 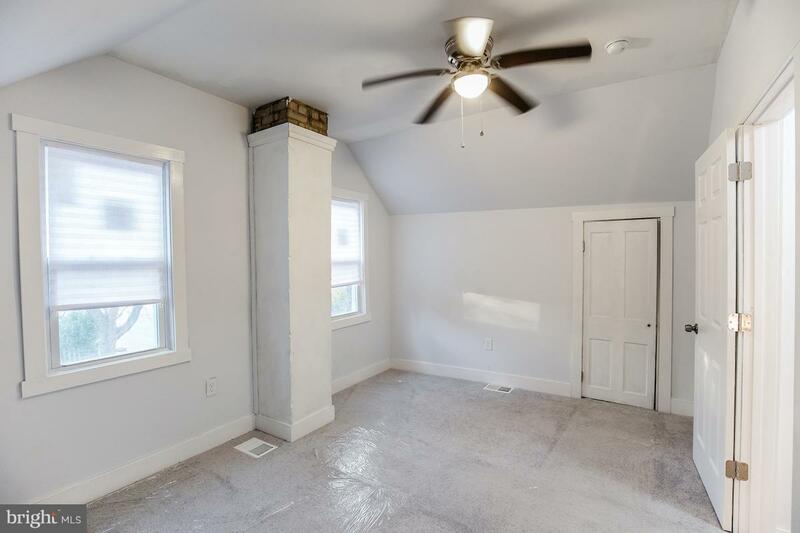 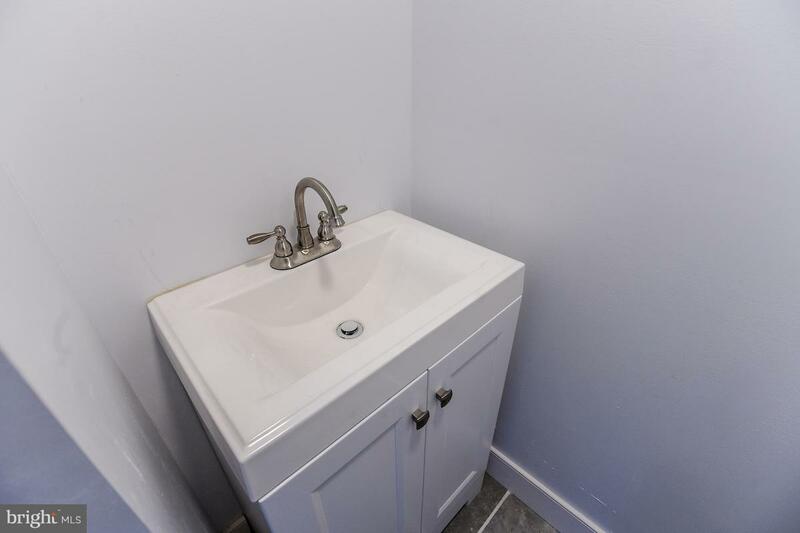 )This tastefully renovated Cottage Style detached home features: 2 Bedrooms, 1.5 Bathrooms, 900 sq.ft of living space, Bamboo Hardwood Floors throughout main level and an entertainment friendly huge fully fenced rear yard. 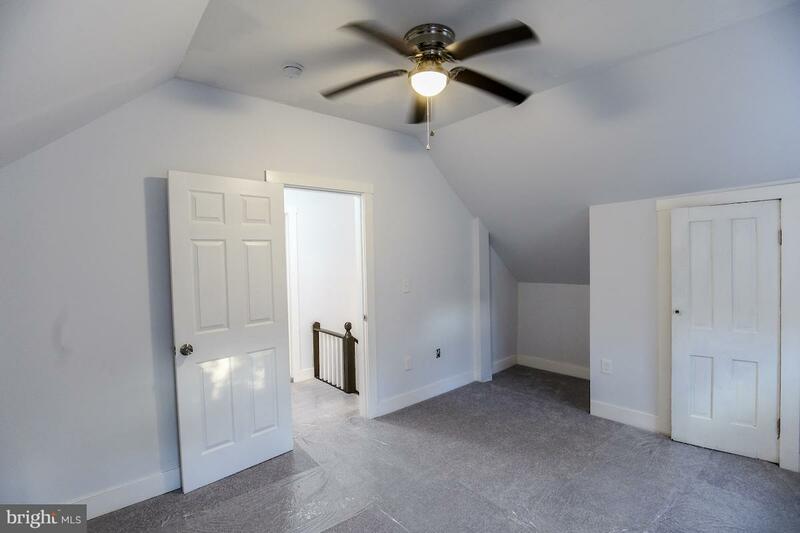 The main level hosts a cute entry foyer located off the wrap around porch, a newly added half bathroom, formal Dining Room, Kitchen and Family Room. 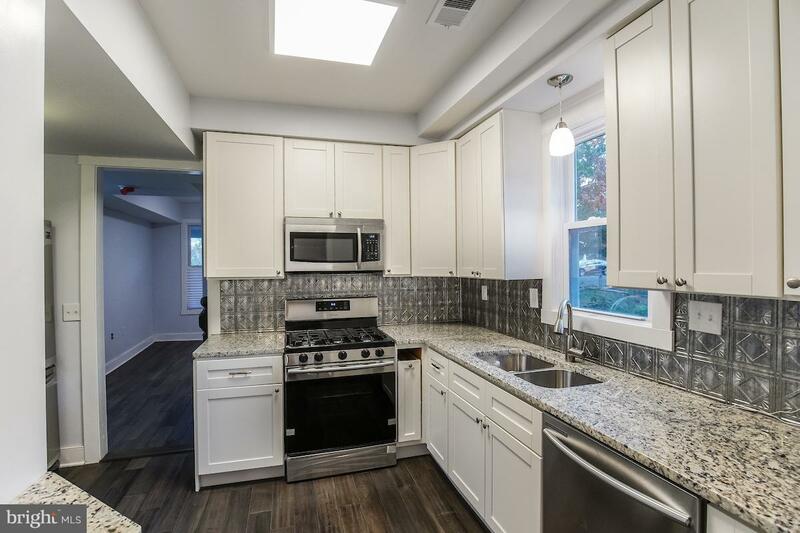 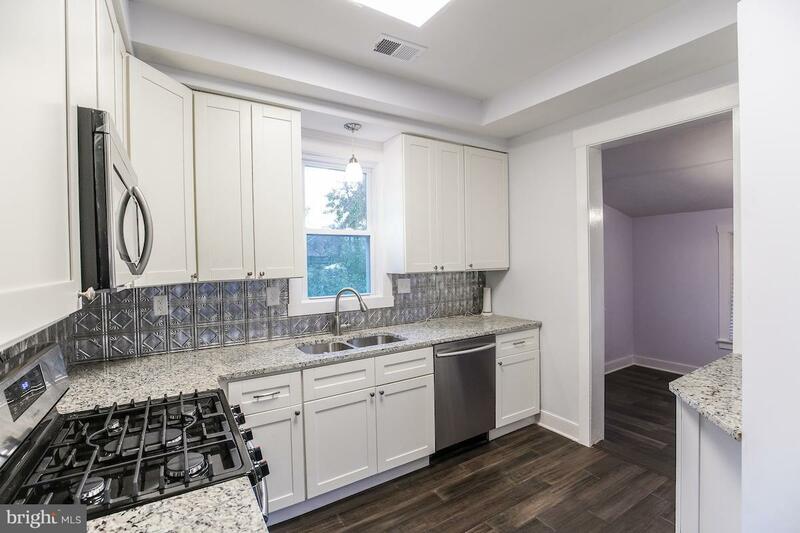 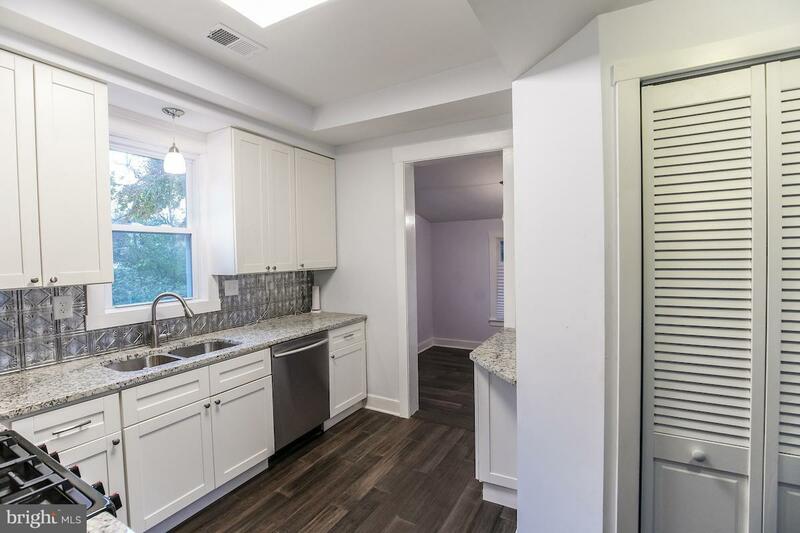 The Kitchen has been fully updated with new 42 Cabinets, granite counter tops, tin back splash, and energy efficient Samsung stainless steel appliances. 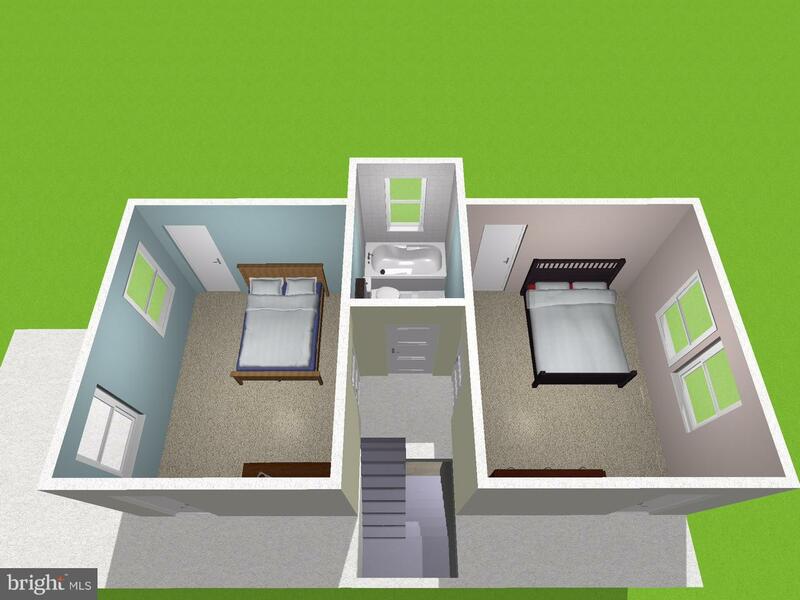 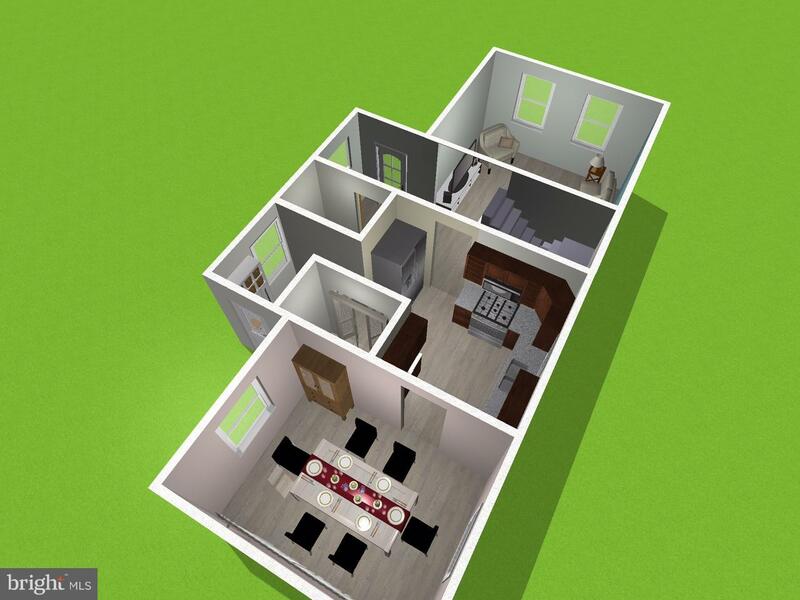 The Upper level hosts 2 ample size bedrooms with wall to wall carpeting and an all new bathroom. 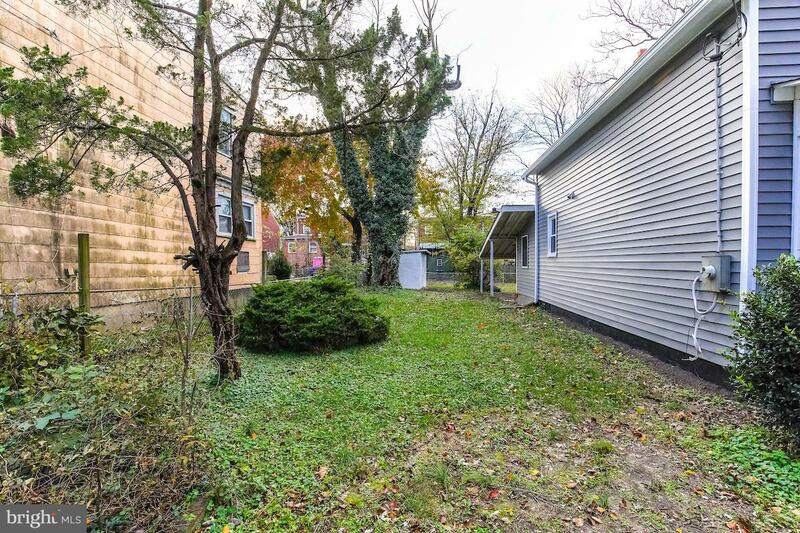 The home is situated on a corner double size lot ideal for gardening, entertaining and/or lots of room for a family with a dog(s). 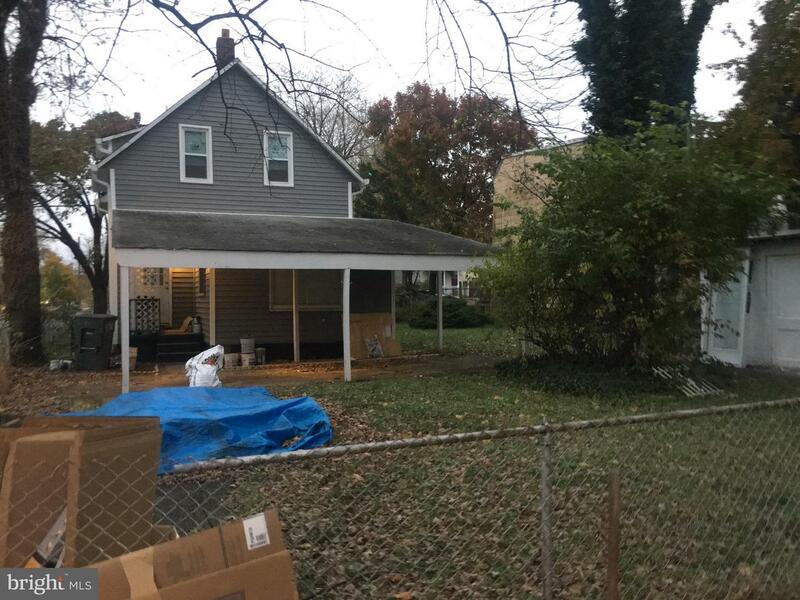 The exterior front features a newly built wrap around porch. 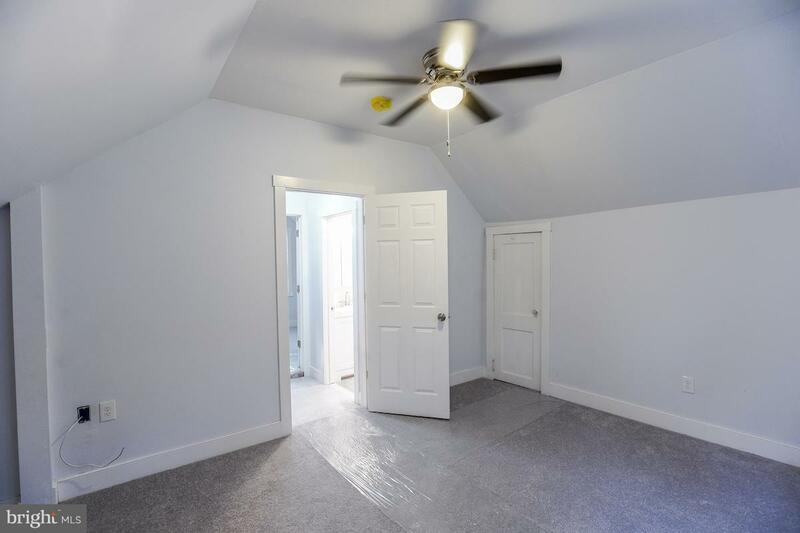 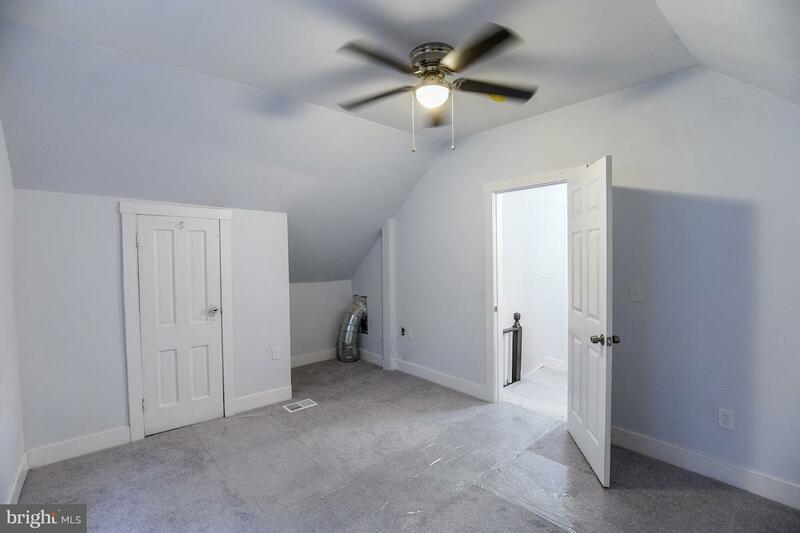 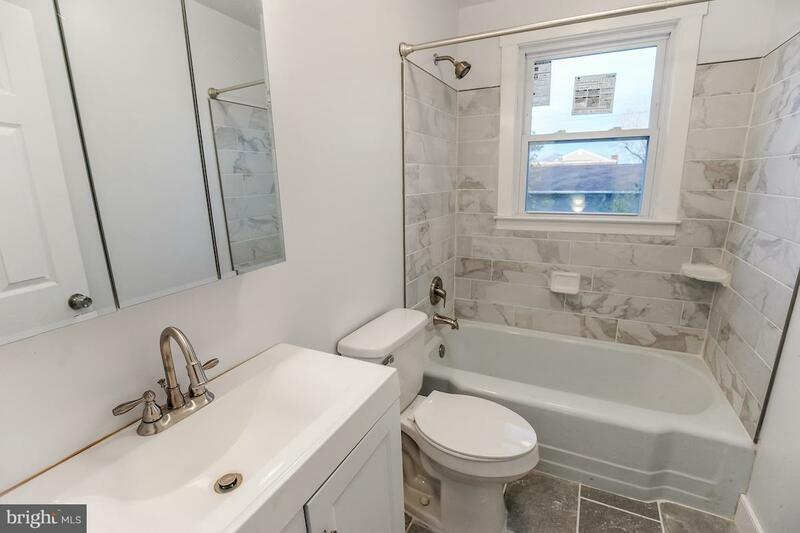 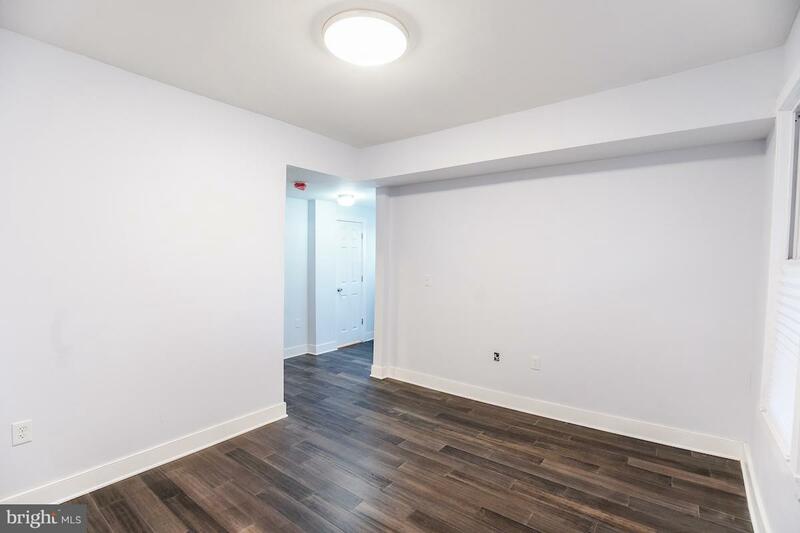 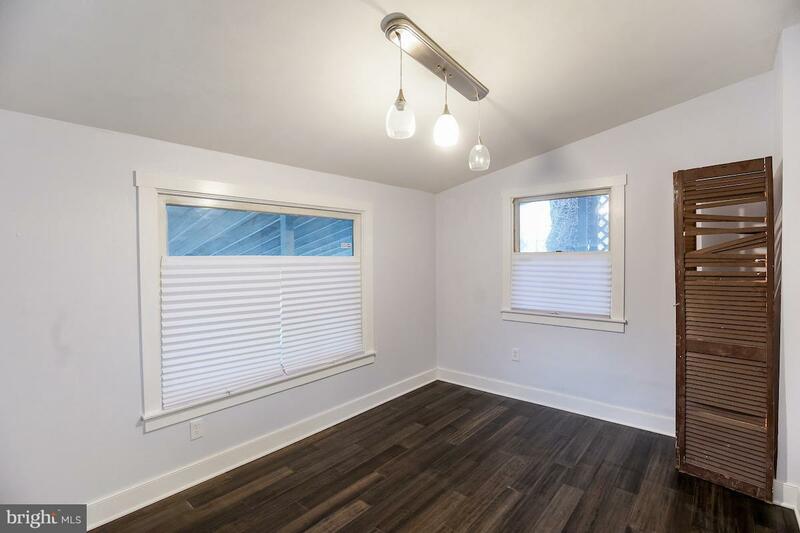 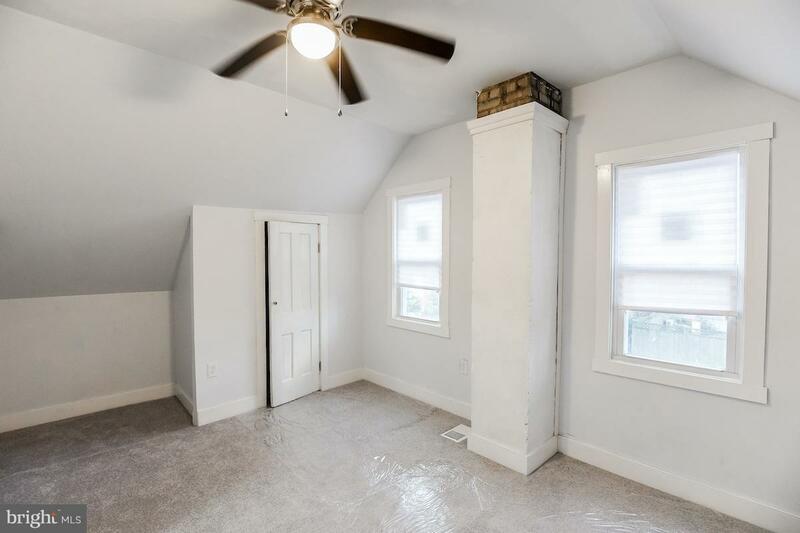 It has been meticulously renovated with new electrical wiring throughout inclusive of a 220-amp heavy up, washer/dryer connection new hot water heater, and new furnace. 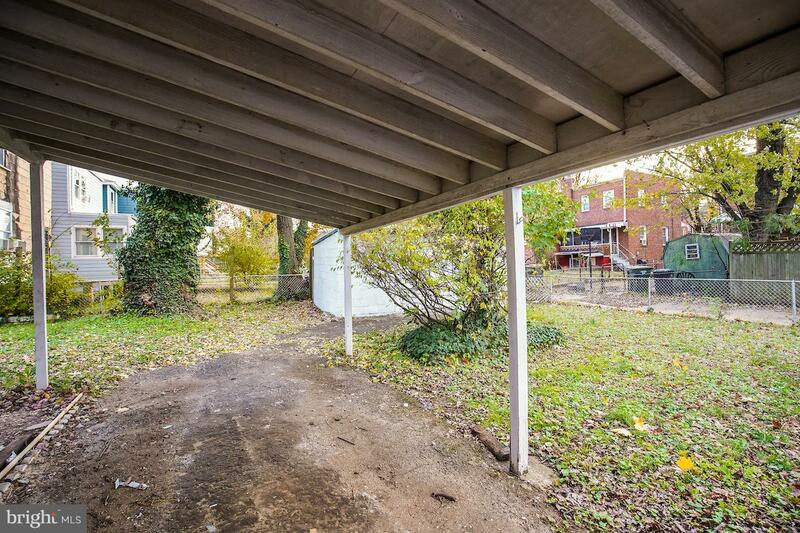 The rear exterior host a covered car port with ample room for parking and a detached storage shed for storage. 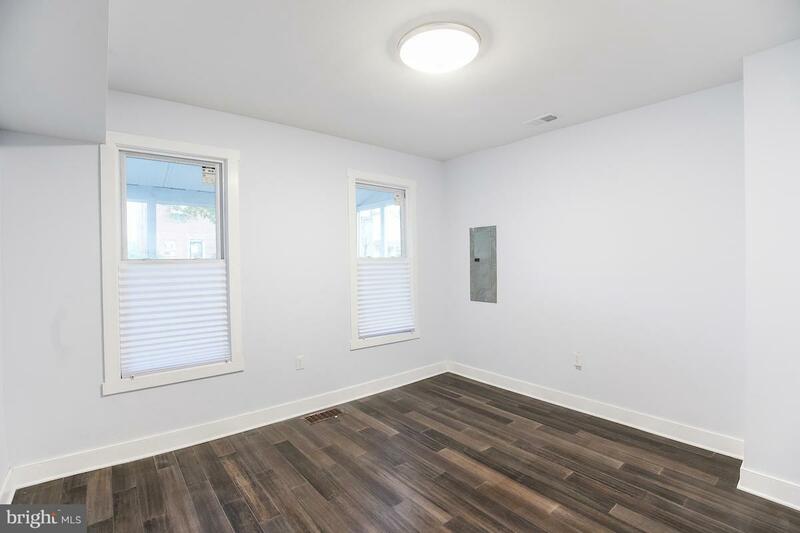 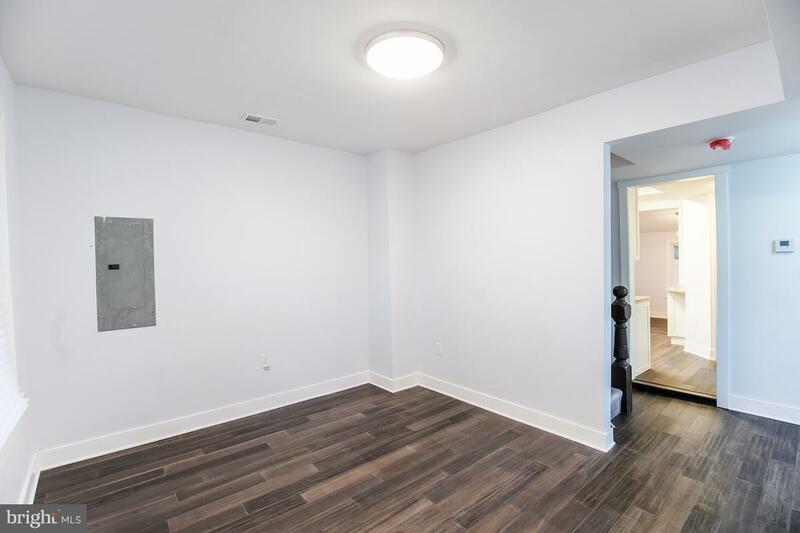 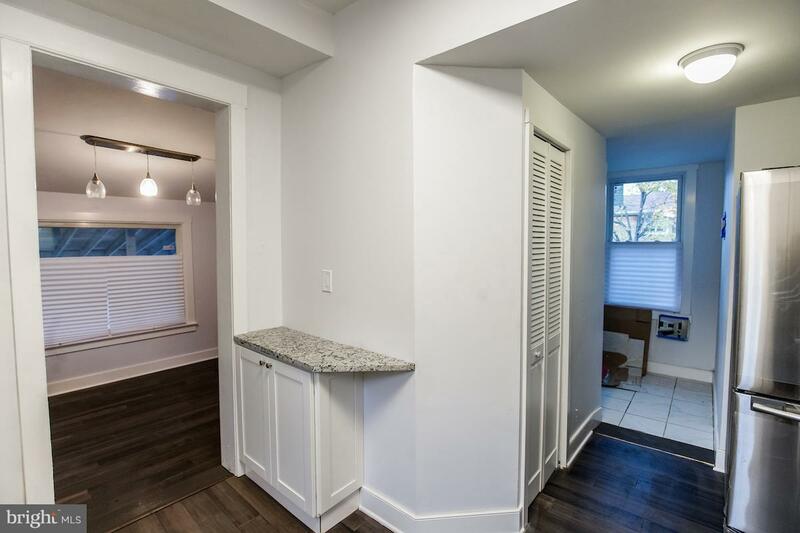 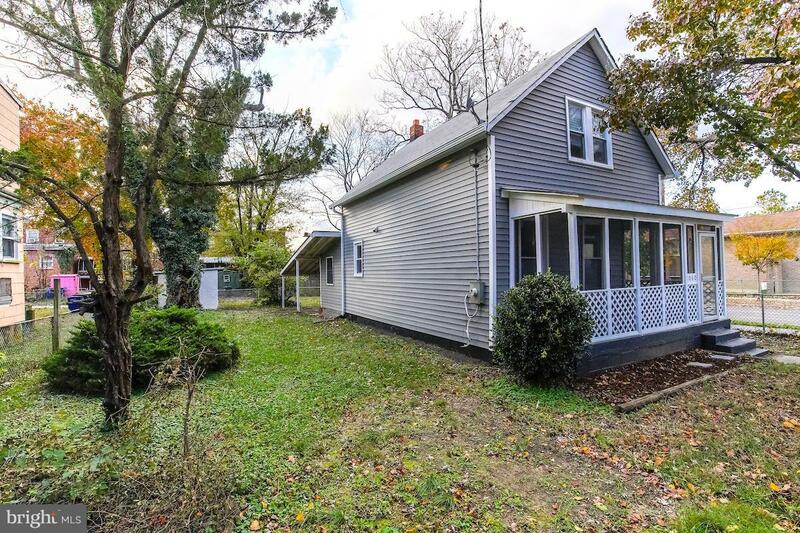 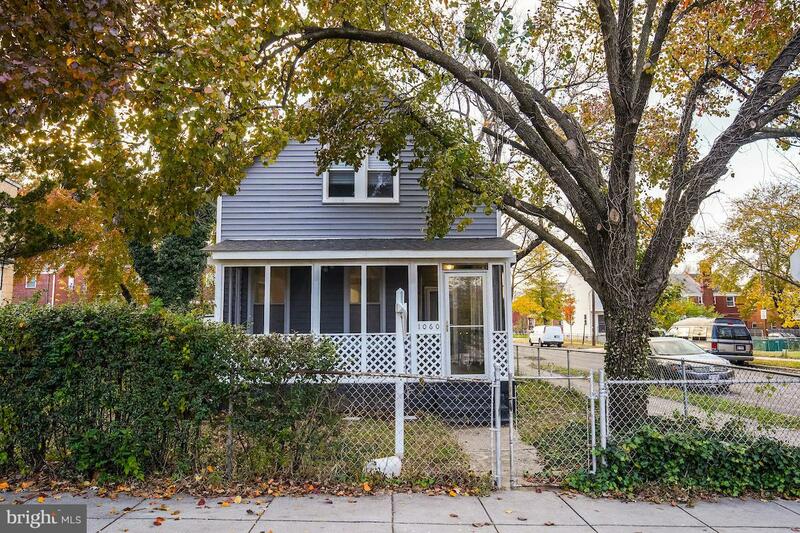 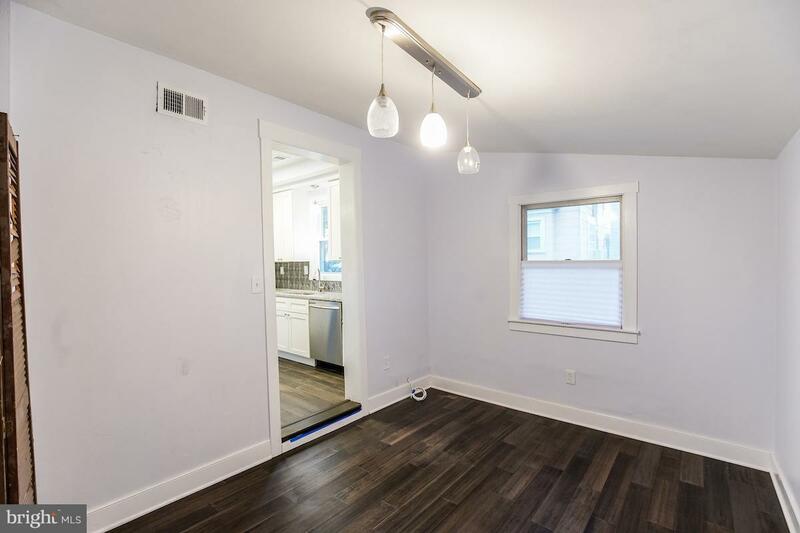 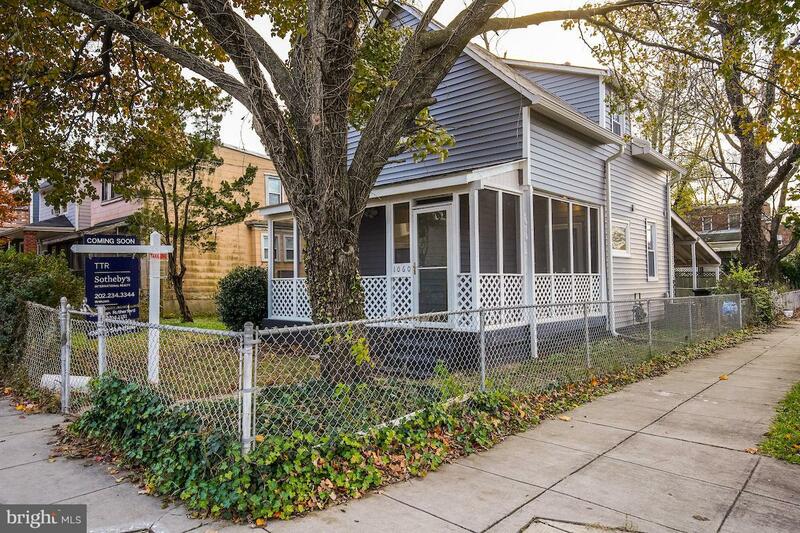 This property is located 3 short blocks (1,600 ft) to Deanwood Metro Station.